Designed in Hertfordshire. Deployed globally. 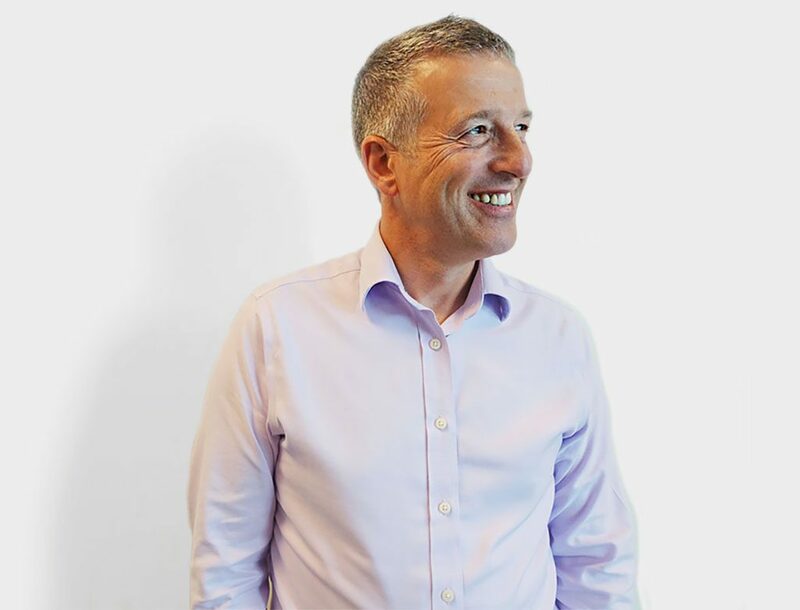 Splicecom is an award-winning unified communications platform, and M12 Solutions have over fifteen-years’ experience deploying Splicecom solutions globally for mission-critical organisations. 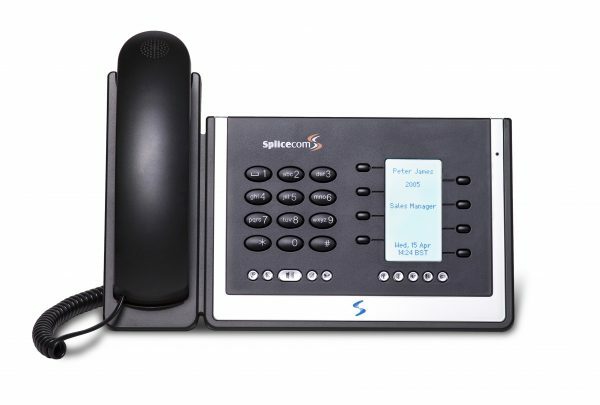 Splicecom’s eco-system enables scalable and flexible communications, with integrated reporting, recording, call centre, integration to business applications including Skype for Business, and much more. Splicecom offers secure, end-to-end business voice and unified communication solutions, for deployment in on-premise, cloud based and hybrid applications, delivering tangible benefits for every company, irrespective of their industry, size or geographical spread. M12 Solutions has Gold Partner status with Splicecom and have been a trusted Splicecom partner for over 15 years. 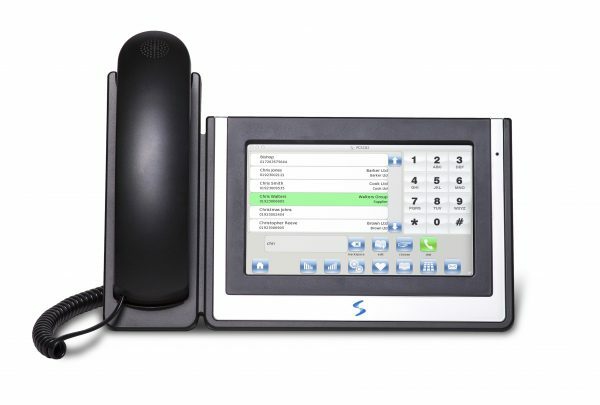 Purchasing your Splicecom phone system from M12 ensures you receive the highest level of Splicecom engineering excellence, response times to issues and customer requests and your system remains resilient and secure. 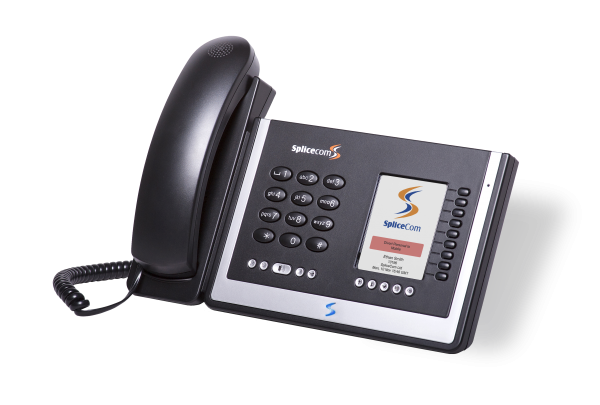 Splicecom’s comprehensive PCS telephony range is guaranteed to include the ideal match for your business’ requirements. M12 Solutions are certified Splicecom Education Experts. We understand that an effective three-way communication path between an educational establishment, its’ parents and pupils is imperative for building successful relationships and a smooth running operation. Click here to view our Case Studies and how we have helped Schools.